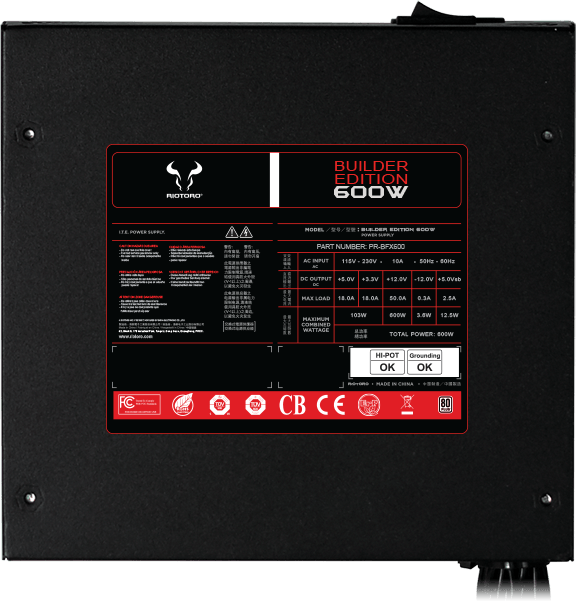 The Builder Edition 600W combines 80 PLUS White certified energy efficiency with flat cables for reduced energy consumption, quiet operation, and easy installation. 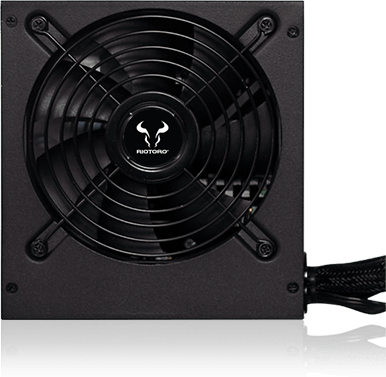 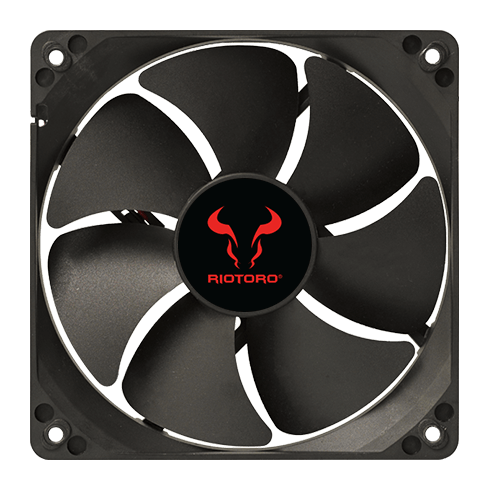 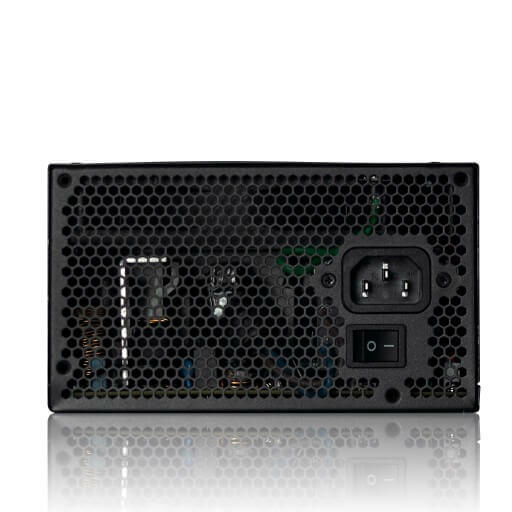 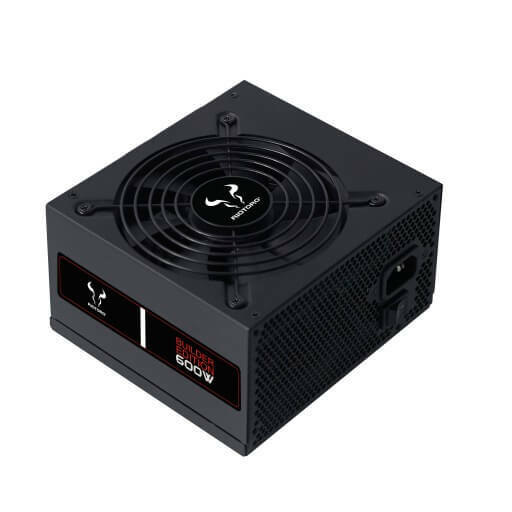 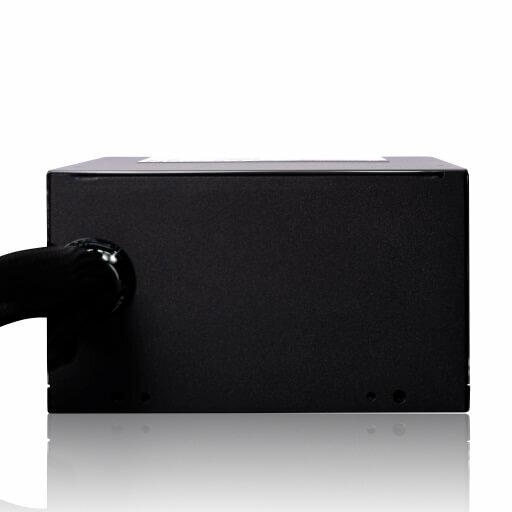 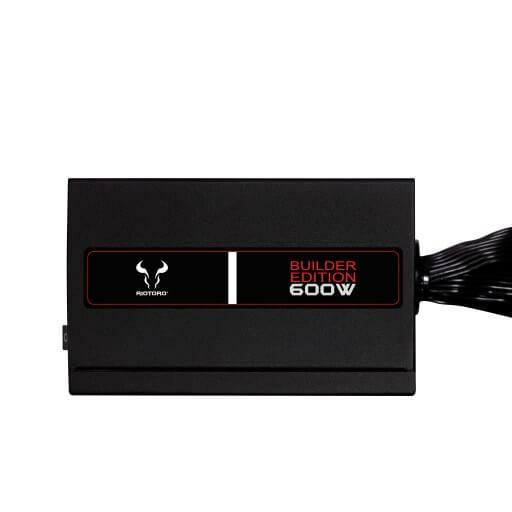 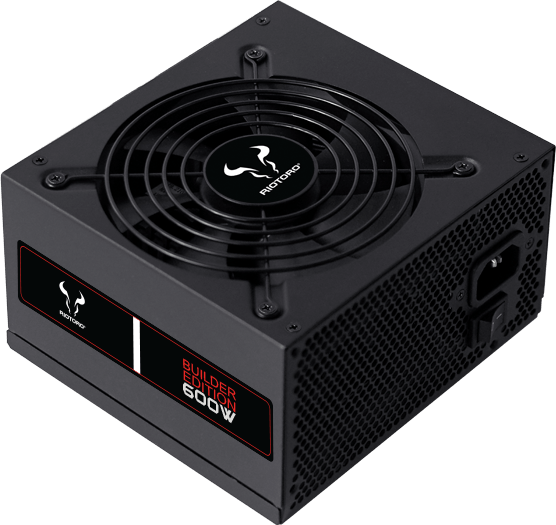 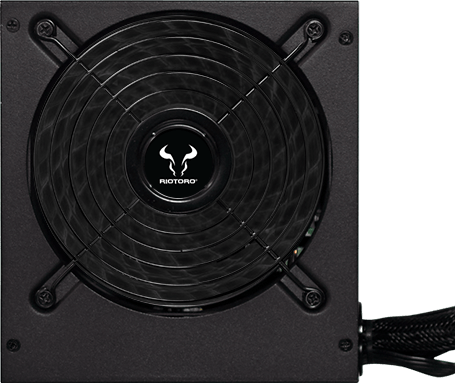 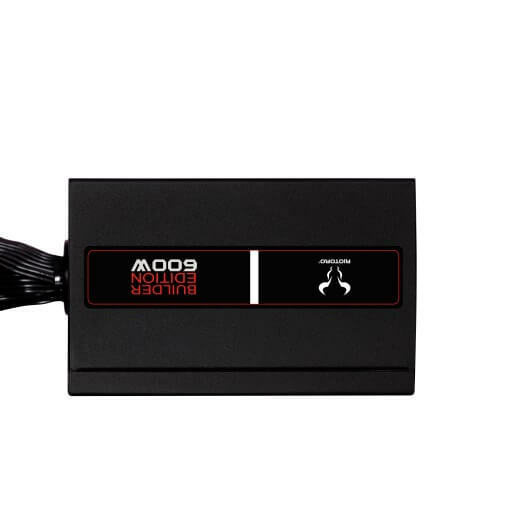 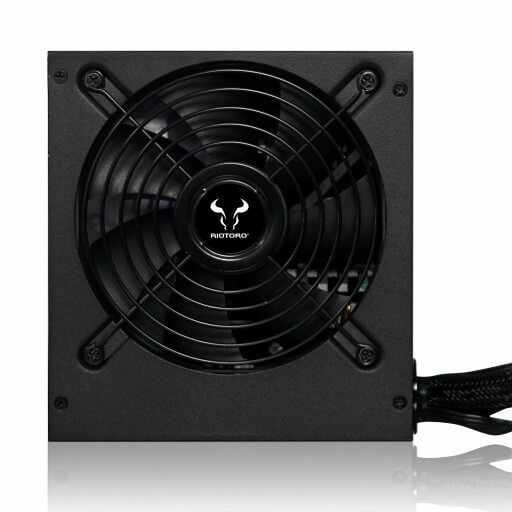 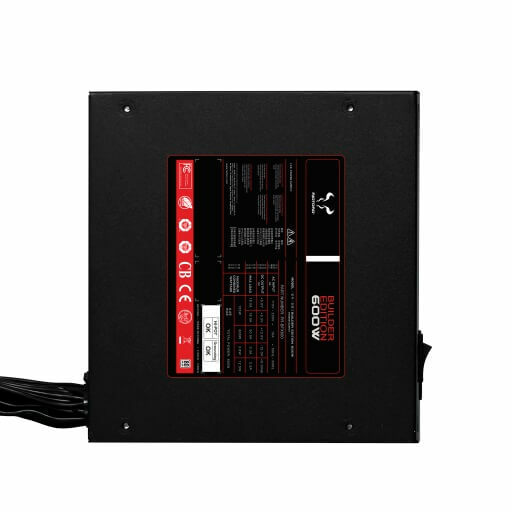 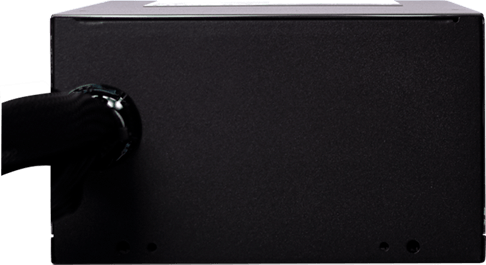 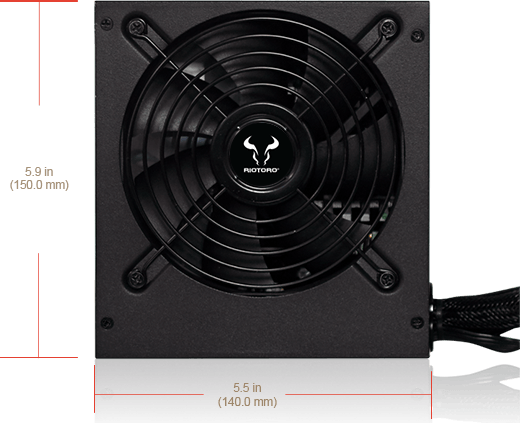 The Builder Edition 600W PSUs deliver 600 watts of reliable continuous power with extremely even voltage regulation. 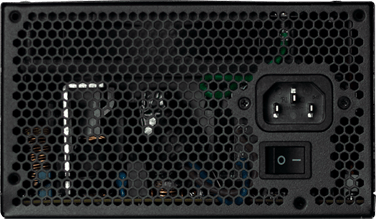 The powerful single +12V rail provides plenty of power flexibility for the latest graphics cards and processors.